Édition de L'Auteur Sálonique 1928. 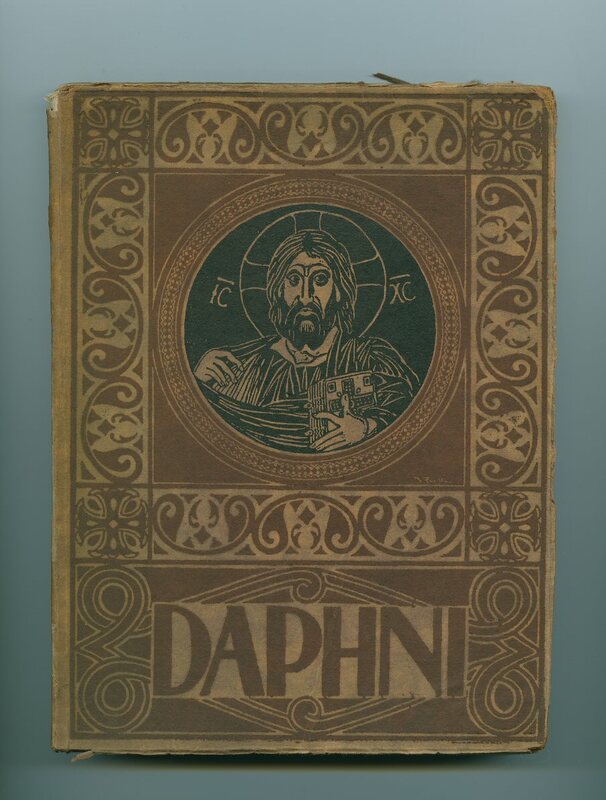 First edition in publisher's original decorated brown card wrap covers [softback], black title and author lettering to the spine. 8vo. 8½'' x 6¼''. 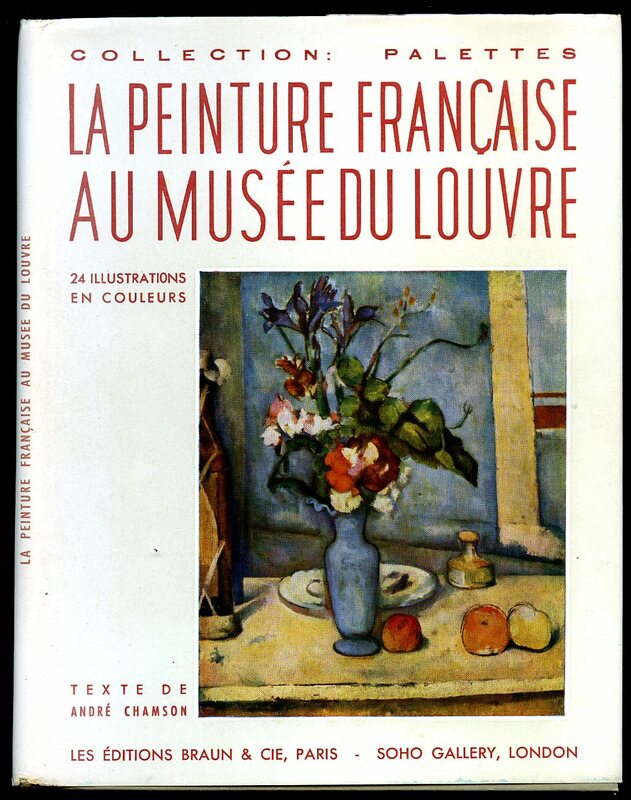 Contains 111 printed pages of text with tipped-in colour plates and wood water-colour drawings by the author throughout. Hand written number 428 of 1080 Limited Edition copies. A little rubbing to the edges of the fragile card covers, one small tear to the bottom corner of page 55, small fox marks to the front end papers and in Very Good clean condition. Member of the P.B.F.A. Published by G. Bell and Sons, Ltd., London First Edition 1910. 1910. 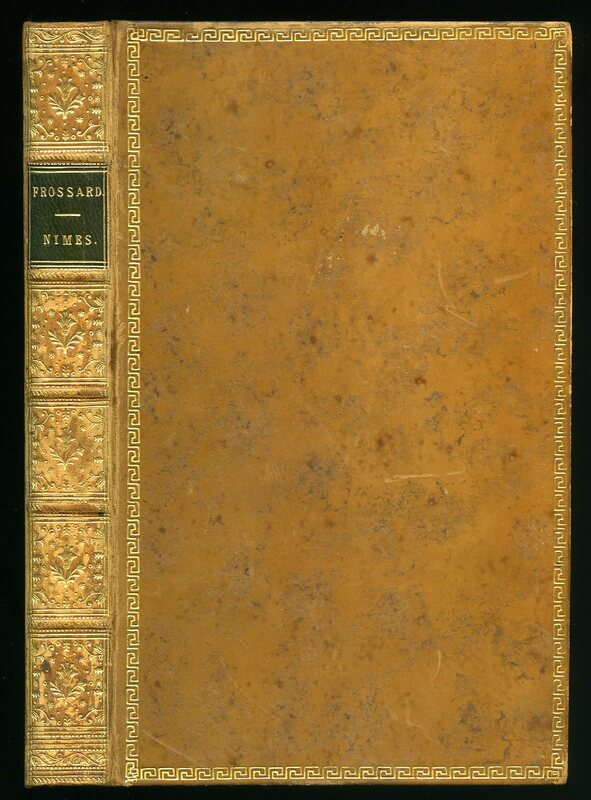 First edition hard back binding in publisher's original denim cloth covers, gilt title and author lettering to the spine and blind-tooled to the front cover. 8vo. 9½'' x 7¼''. 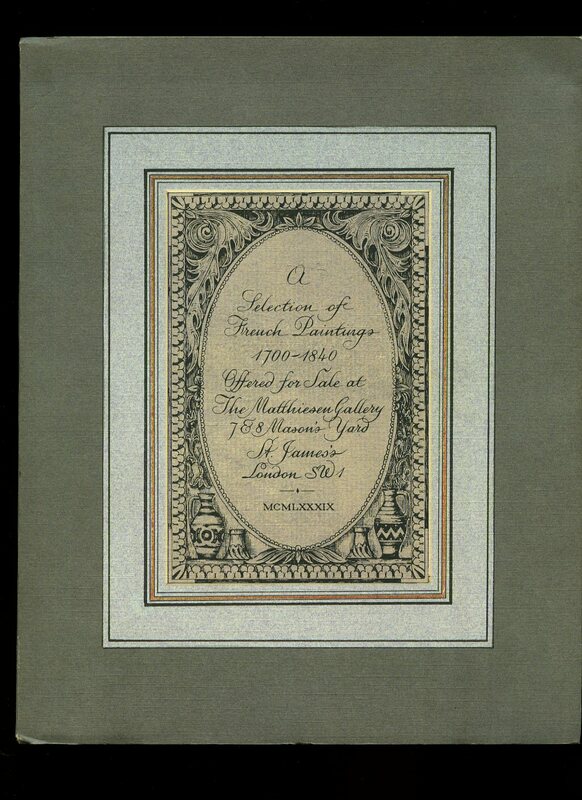 Contains 211 printed pages of text with 39 monochrome illustrated plates with thin paper titled guards. Shallow rubs to the creased spine ends, tan age spots to front end papers and in Very Good condition, no dust wrapper. Member of the P.B.F.A. 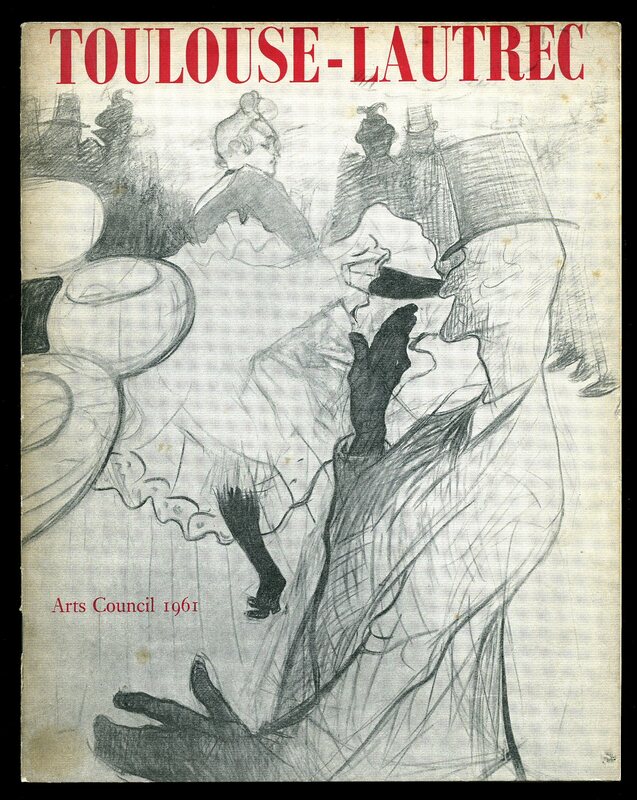 Arts Council of Great Britain 1961. 1961. Publisher's original stapled illustrated card covers. 8vo 9¼" x 7¼" unpaginated. Monochrome photographic illustrations on glossy paper. In Very Good condition. Member of the P.B.F.A. Published by William Clowes and Sons Ltd., 94 Jermyn Street, London First Edition 1932. 1932. 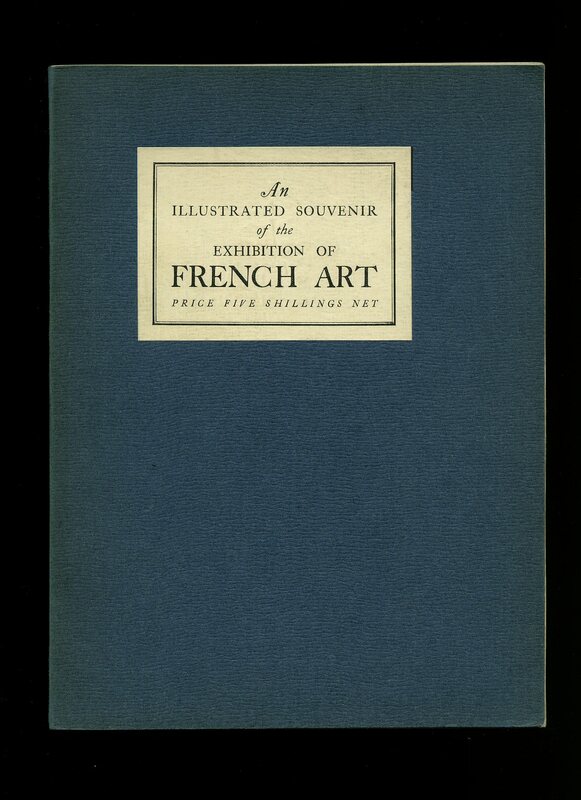 Publisher's original slate blue card covers, cream title label to upper panel. 8vo 9¾" x 7¼" 112 pp. Monochrome photographic illustrations on glossy silk art paper throughout. In Fine condition. Member of the P.B.F.A. 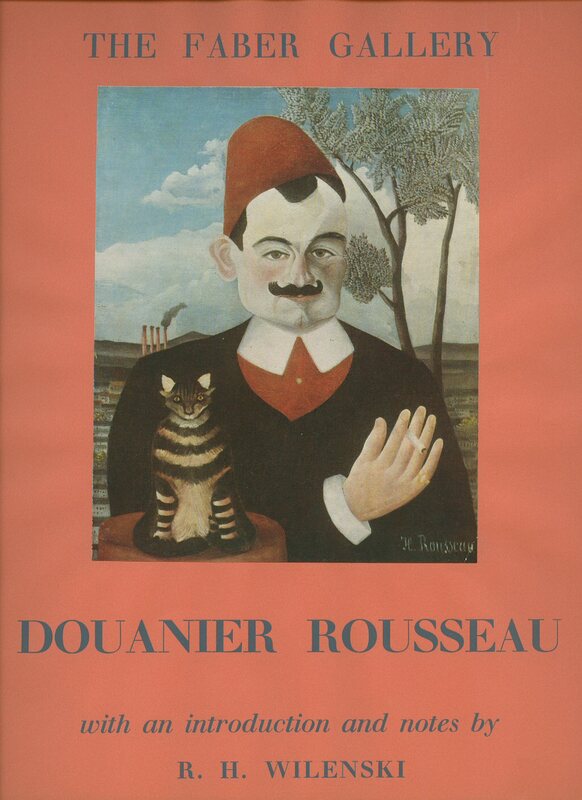 Introduction and Notes by R. H. Wilenski [Douanier (The Customs Officer) Rousseau. Henri Julien Félix Rousseau (French: May 21, 1844 - September 2, 1910) was a French Post-Impressionist painter in the Naïve or Primitive manner]. Published by Faber and Faber Limited, 24 Russell Square London First Edition 1953. First edition in publisher's original twine stitched illustrated card wrap covers [softback]. Folio 12½'' x 10''. Contains 24 pages with tipped-in colour plates and descriptive text opposite. Fine condition book in Very Good condition dust wrapper with mounted colour plate to front cover, not price clipped 9s 6d. Member of the P.B.F.A. 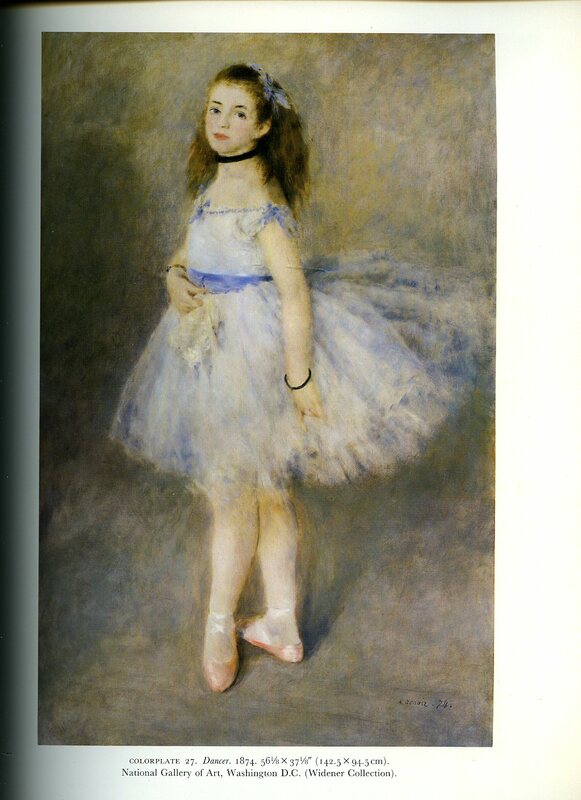 Wadley, Nicholas [Edited by] Pierre-Auguste Renoir, commonly known as Auguste Renoir (25 February 1841 - 3 December 1919), was a French artist who was a leading painter in the development of the Impressionist style. Published by Park Lane, New York 1989. New York 1989. Hard back binding in publisher's original cornflower blue cloth covers, gilt lettering to spine and upper panel, cornflower blue end papers. Folio 13½'' x 10¼'' 386 printed pages of text. ISBN 0517686139. 124 colour and 116 monochrome illustrations on glossy silk art paper. Without any ownership markings and in Fine condition, no dust wrapper. Member of the P.B.F.A. Published by Matthiesen Fine Art Ltd, 7-8 Mason's Yard, London 1989. London 1989. Publisher's original illustrated French Flap card wrap covers. Quarto 10½'' x 8¼''. Contains 130 printed pages of text with monochrome illustrations followed by 42 full-page colour plates. Without any ownership markings and in Fine condition, no dust wrapper as published. Member of the P.B.F.A. Toulouse, Chez Feilles, Chauvin et Ce Libr., Rue Saint-Rome, 46. 1854. 1854. Contemporary full calf, gilt decorations and green title label to spine, gilt decorations to edges of boards, inner gilt dentelles, marble paper edges and end papers. 8vo 7½" x 5" 386 pp. Troisieme edition. 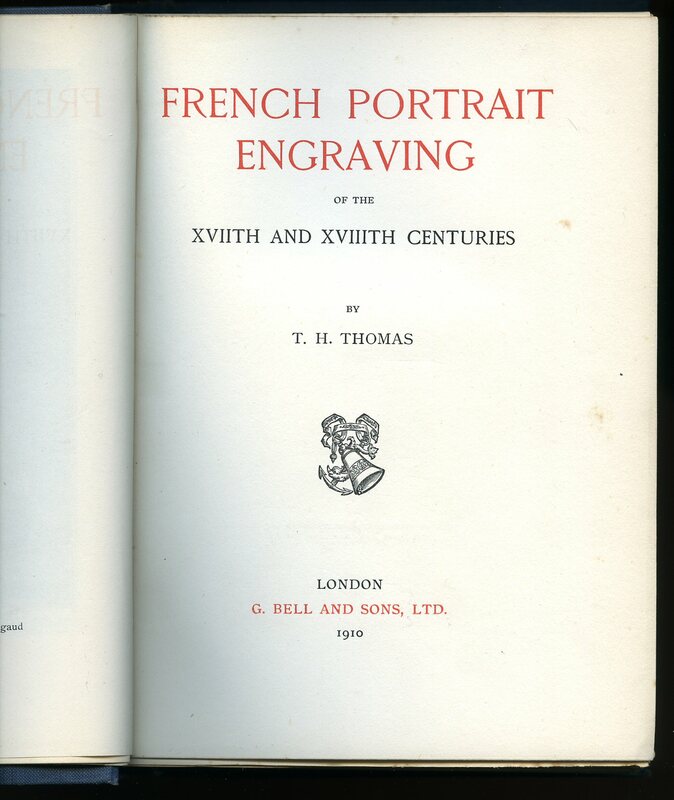 French text. Former bookplate to upper paste down 'Captain John Henry Howard' R.N. Rushett. Calf in Very Good clean and bright condition with only very minimal surface rubbing to extremities, binding firm. Member of the P.B.F.A. Les Éditions Braun & Cie 18 Rue Louis le Grand Paris 1948. 1948. First edition hard back binding in publisher's original grey paper covers, maroon lettering to spine and upper panel. 8vo 8½" x 5¼" 32 pp. Twenty-four colour plates on glossy silk art paper. Fine condition book in Fine condition dust wrapper, and in original scarce glassine paper wrapper. Member of the P.B.F.A. 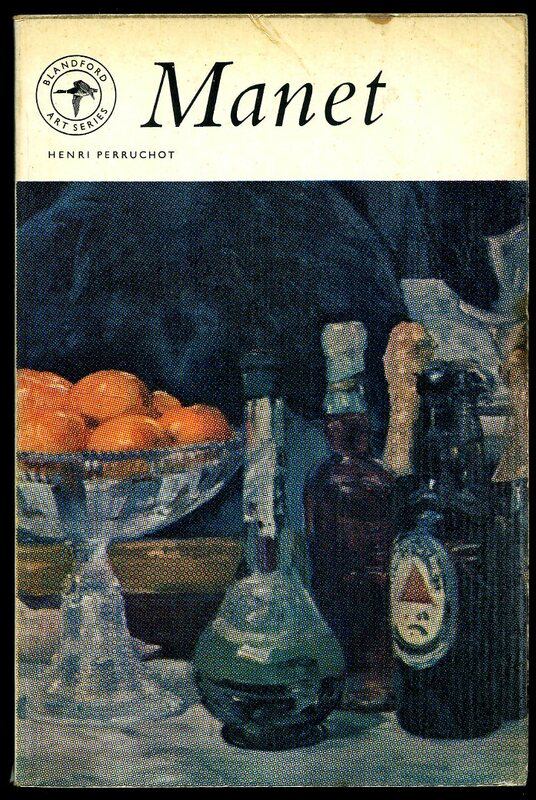 Published by Blandford Press Ltd., 16 West Central Street, London First Edition 1962. 1962. 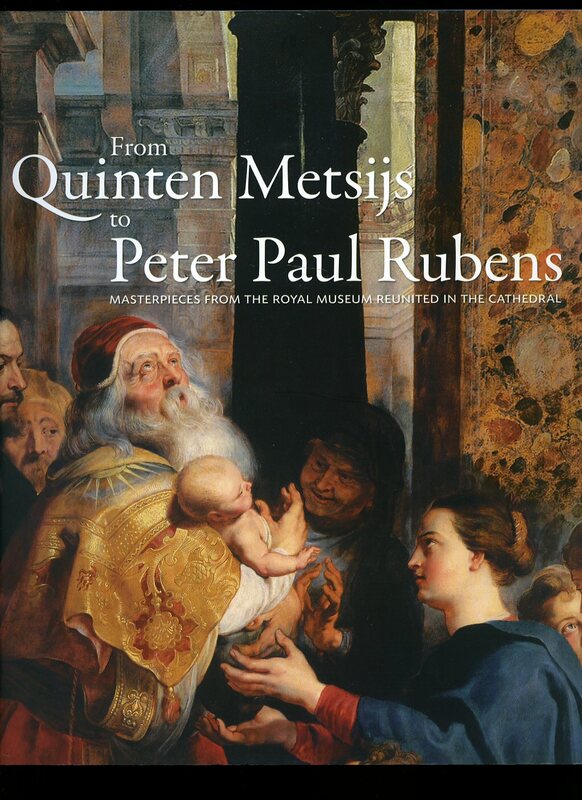 Published by De Kathedraal VZW & BAI Publishers First Edition 2009. 2009. 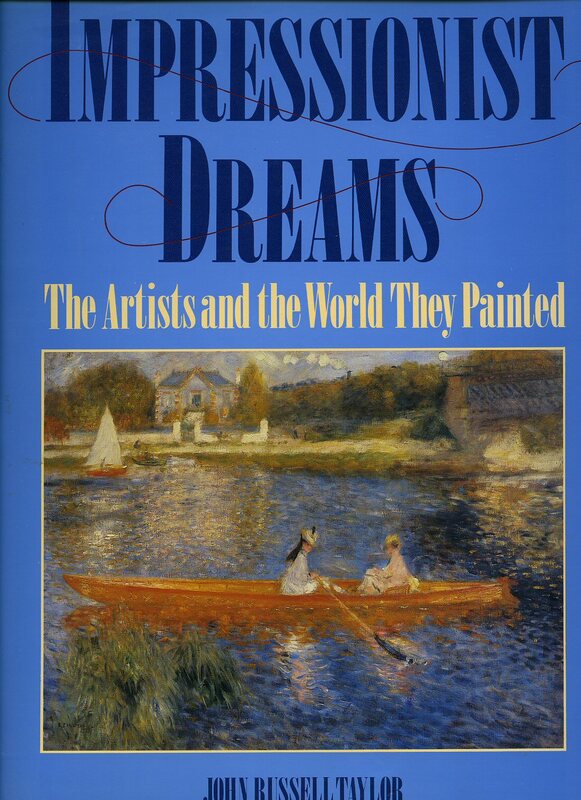 Published by Barrie & Jenkins Ltd., 20 Vauxhall Bridge Road, London First Edition 1990. 1990. First edition hard back binding in publisher's original navy cloth covers, gilt lettering to spine. 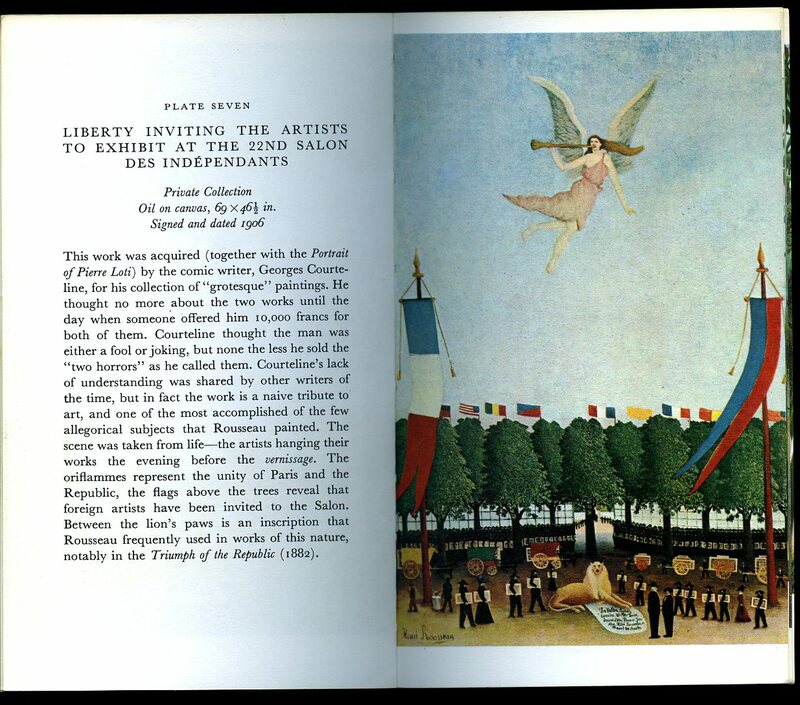 Folio 12½" x 10" 192 pp ISBN 0712636447. Former small bookplate to front end paper. Near Fine condition book in Fine condition dust wrapper, not price clipped. Member of the P.B.F.A. 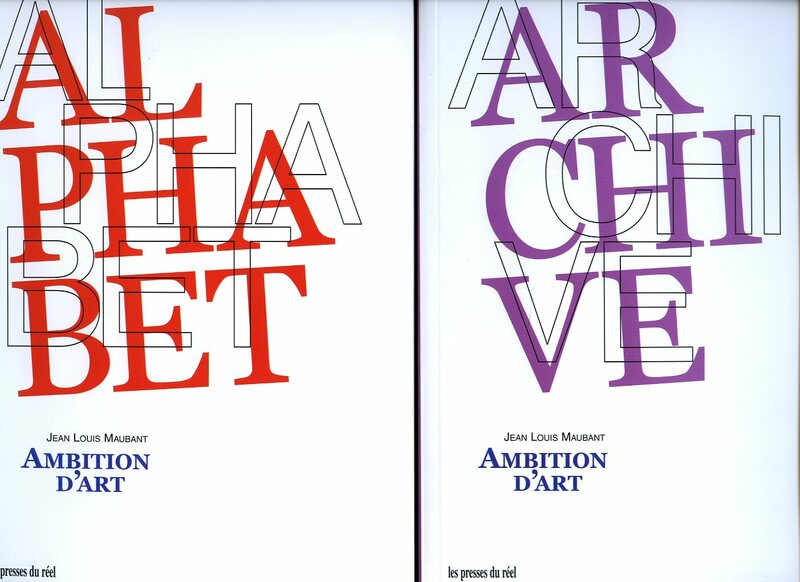 Published by les presses du réel 2008. Two Volumes. 2008. Matching uniform publisher's original matt laminated card wrap covers. 8vo. 9½'' x 6¼''. ISBN 9782840662730 Contains 244; 360 printed pages of text with colour and monochrome photographs and illustrations throughout. Without any ownership markings. Both volumes in Fine condition in a card slip case which is not up to the job of holding the heavy books and has creased down the spine. Member of the P.B.F.A. Bouret, Jean [Henri Julien Félix Rousseau (French: May 21, 1844 - September 2, 1910) was a French Post-Impressionist painter in the Naïve or Primitive manner]. Published by Oldbourne Book Company 1963. 1963. Publisher's original colour illustrated stiff card covers. 8vo 7'' x 5'' unpaginated. Full-page colour and monochrome illustrations throughout and in Very Good clean condition. From the private estate of the author and illustrator Valerie Littlewood with her signature to the front end paper. Member of the P.B.F.A. 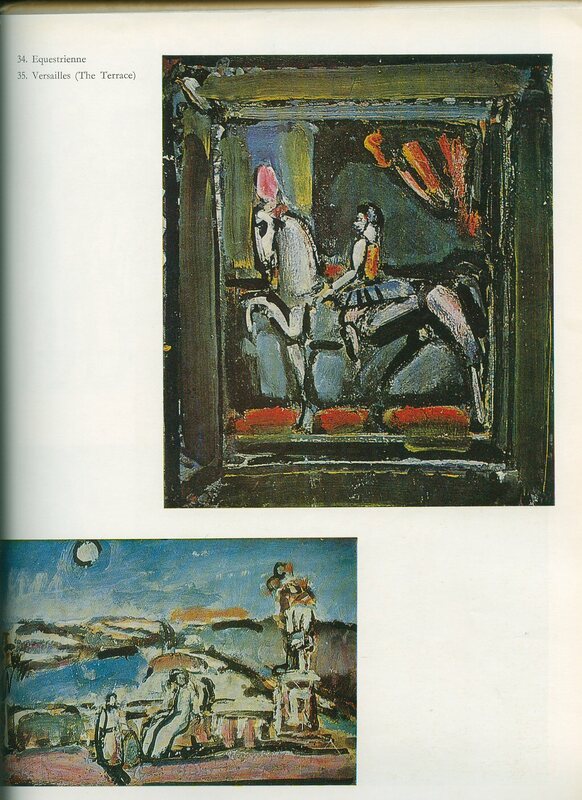 [Translated into English by Richard Hillard] Georges Henri Rouault (27 May 1871 - 13 February 1958) was a French painter, draughtsman, and printer, whose work is often associated with Fauvism and Expressionism]. Published by Abbey Library 1975. 1975. Hard back binding in publisher's original white cloth covers, black lettering to spine and upper panel. Folio 12'' x 9''. Colour and monochrome illustrations. Ex-library with usual stamps, tape marks to edges of boards, no dust wrapper. Member of the P.B.F.A.